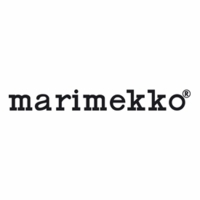 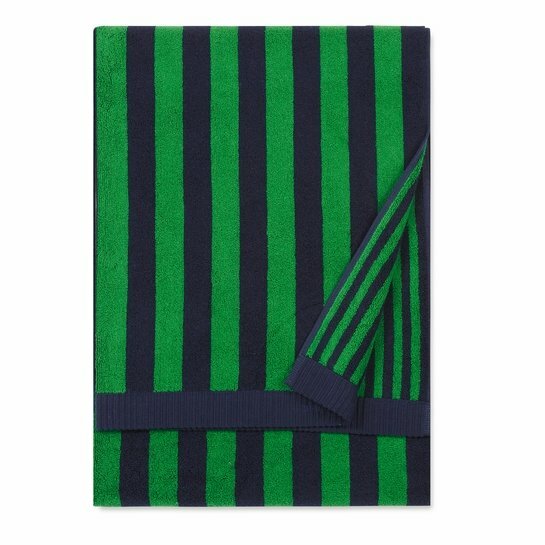 More about Marimekko Kaksi Raitaa Navy / Green Bath Towel This Marimekko bath towel is as lovely to look at as it is to dry off with. Maija Isola's iconic stripes stretch across the lengthy towel; one side in the wide Nimikko stripe and the reverse side in the thin Ujo stripe. 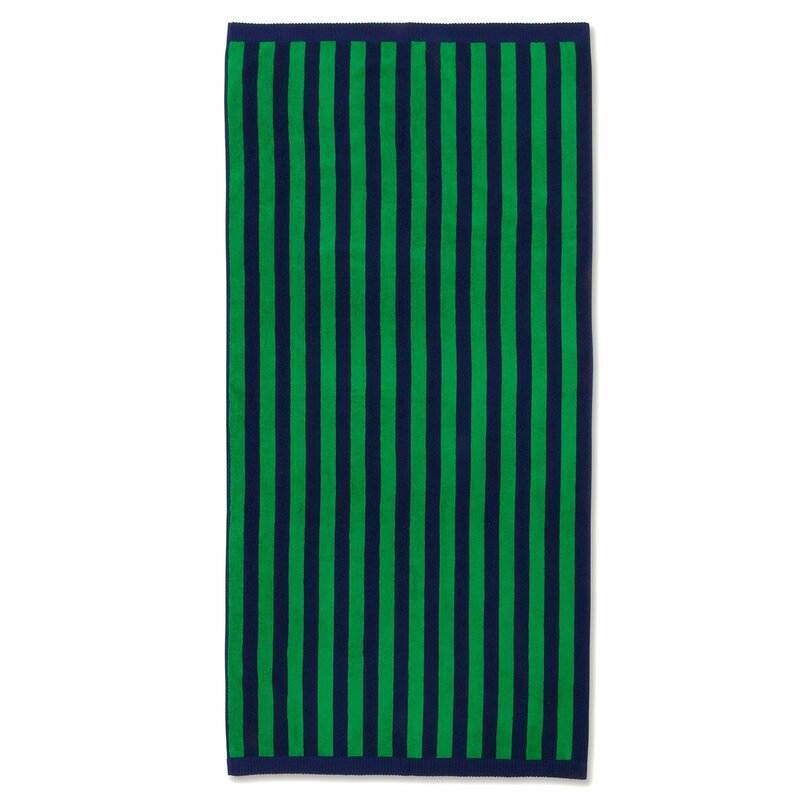 Made from 100% cotton, the soft and lightweight towel is quick-drying and highly absorbent. 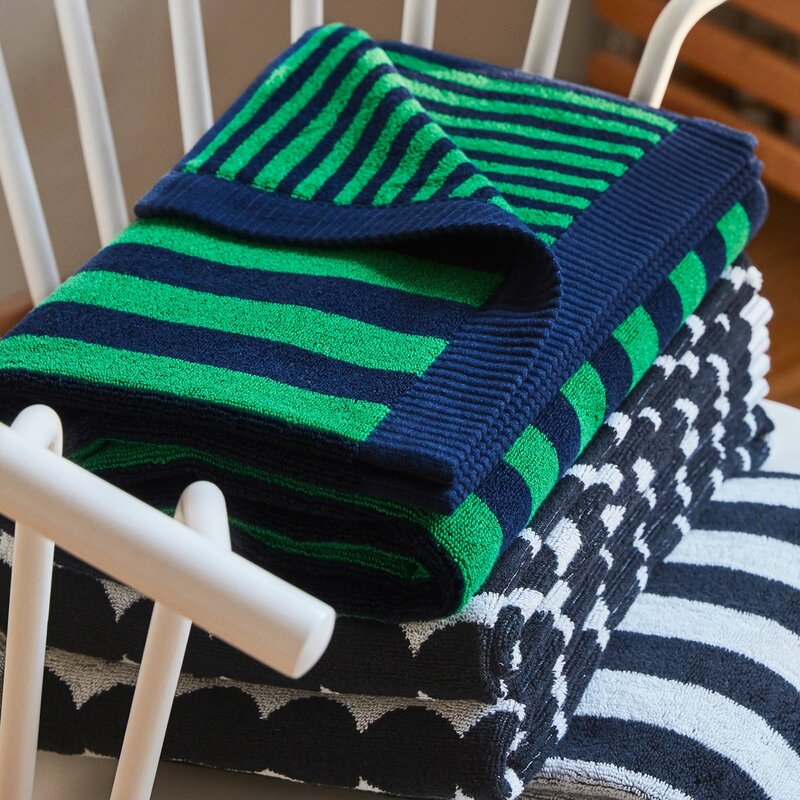 Mix and match with other Marimekko prints for a unique yet cohesive linen closet that will be the envy of all your guests.